The Shard in London is since 2012 the new landmark of the city. As the tallest house, it dominates London’s former rather low cityscape. 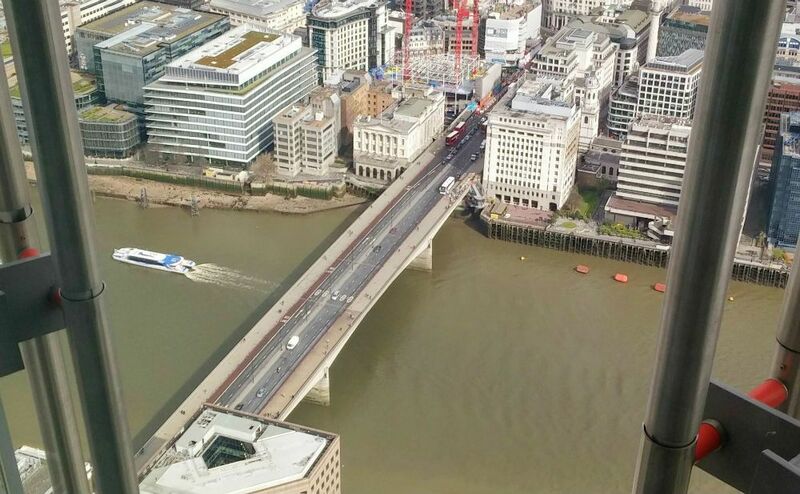 Let’s make a visit high above London. 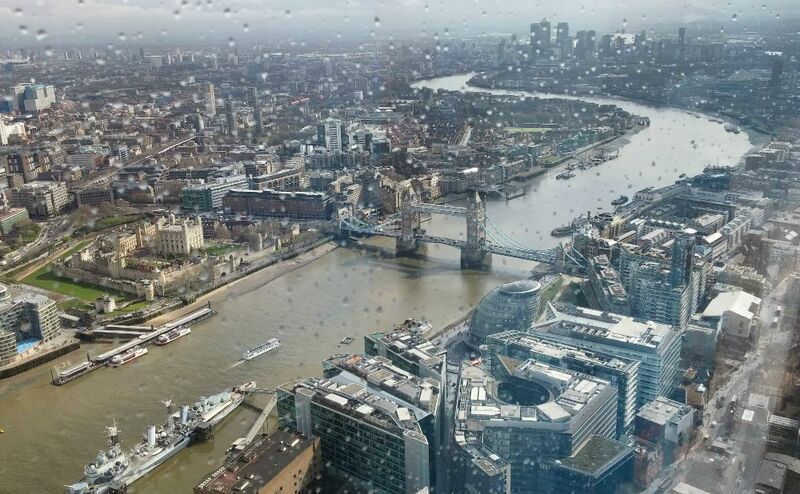 The Shard of Glass”. The skyscraper measures 309 meters. If you don’t calculate Moscow’s skyscrapers, it is the highest in Europe. A total of 72 floors. The building is divided into sections for different purposes. At the bottom, there is a shopping center. If you go up the skyscraper you will find offices, hotels, homes and the top, observation platform. As usual rainy in London. 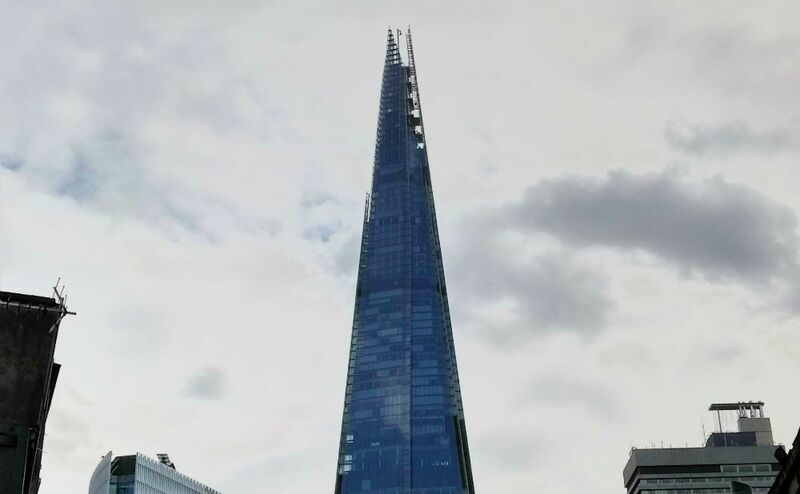 The Shard is currently owned by the country of Qatar, which was also the largest financier of the building. 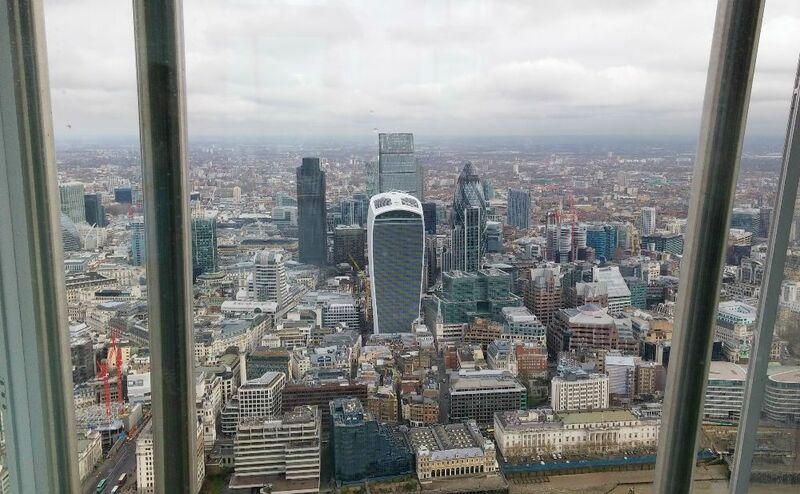 In total, the building has 11,000 glass windows and lifts traveling at a speed of 6 km / h.
A better view of London is hard to get. When Smog In London Killed 12,000 In A Few Days! Paid Vacation Days – How Many Paid Days For Holiday Worldwide?